We strongly encourage you to contact the Professional Service Careers Department for assistance in planning your program of study. People considering Nails Specialty should enjoy working primarily with people but must also have good eye and hand coordination to work with small instruments. People in this career prefer to work indoors and must be creative. They are sometimes called extroverted, sociable, and confident. 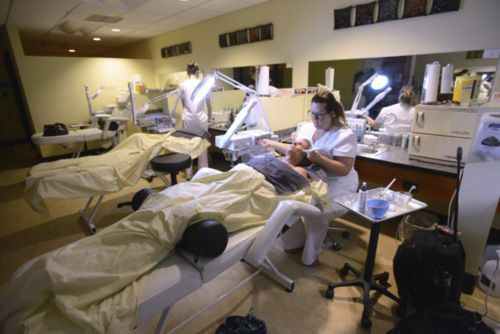 With experience, graduates of the Nails Specialty program at Pensacola State are qualified to work in advanced manicure, pedicure, and nail extension services. 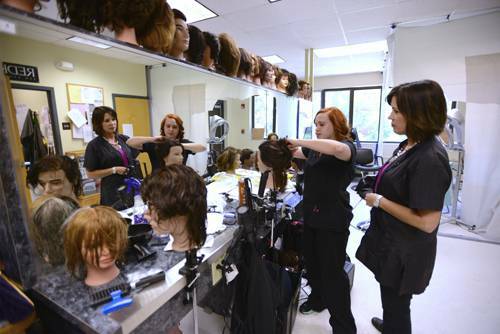 Students may also choose to obtain the Cosmetology certificate and/or further specialize in the Facials Specialty program at Pensacola State College which qualify them to work in hair, nail, and skin care. 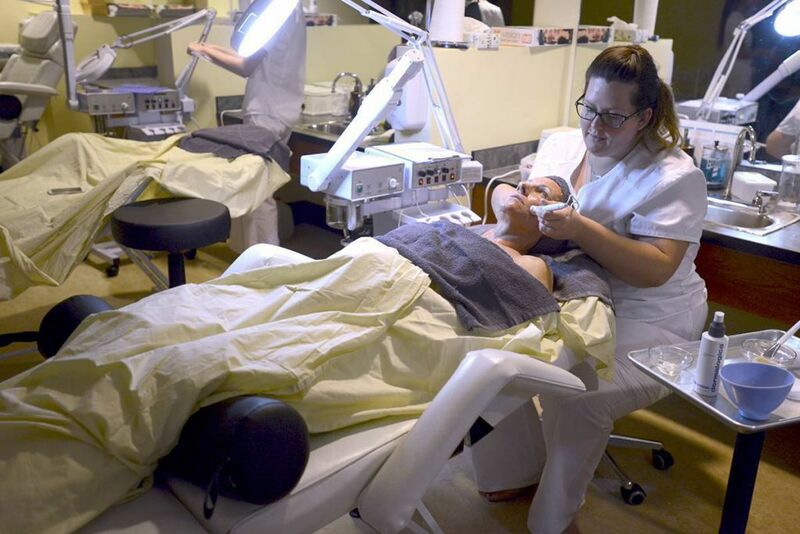 Graduates from the Nails Specialty program support the personal services industries, primarily working in large and small full service beauty salons or within specialty nail service salons. With experience graduates can open and manage their own businesses. Licensed professionals who combine artistic, technical, and communication skills to provide proper care of the hands and feet. Manicurists enhance the appearance of the nails with proper care or with the application of sculpted artificial nails. They also administer hand and foot manipulations to the client to enhance muscle tone and to promote better circulation to these areas, and apply products to promote healthy skin. Many manicurists and nail technicians work on commission in conjunction with cosmetologists or own their own business.